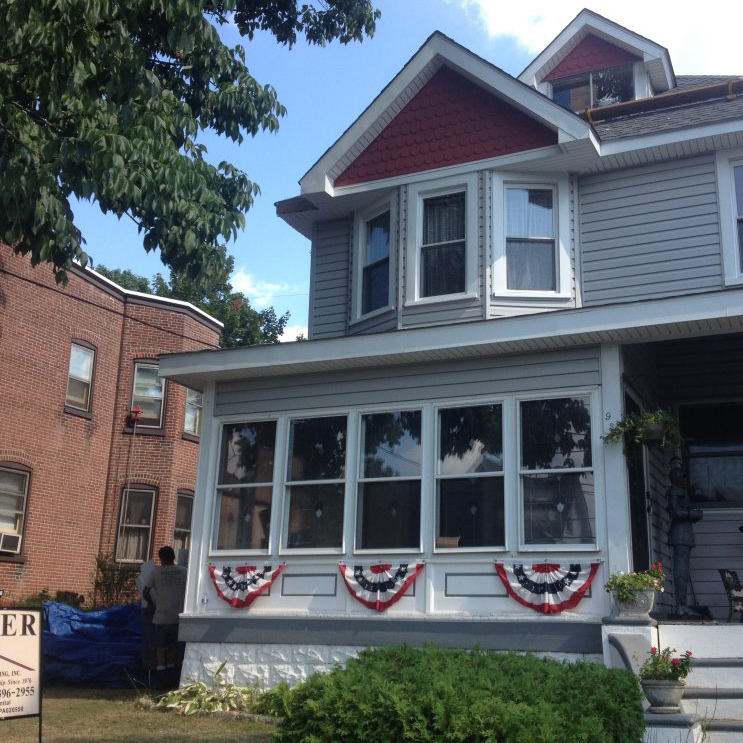 Siding provides your home with protection, insulation, and curb appeal. 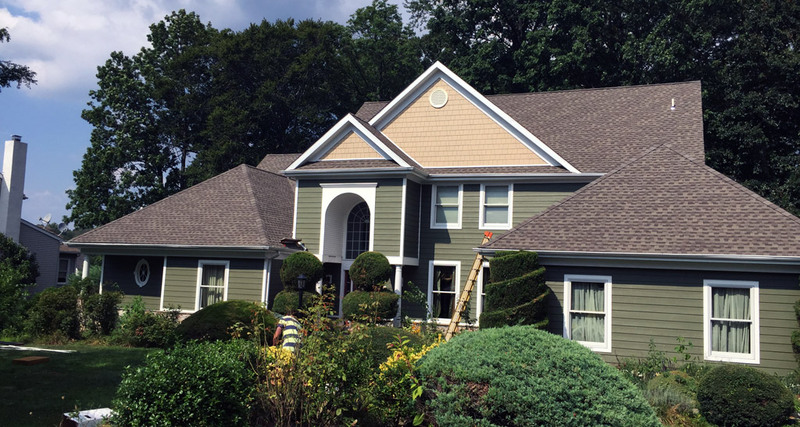 If you’re having water issues with the exterior of your home or you’re just looking to give your home a face-lift, we have the experience and products to meet all your needs. 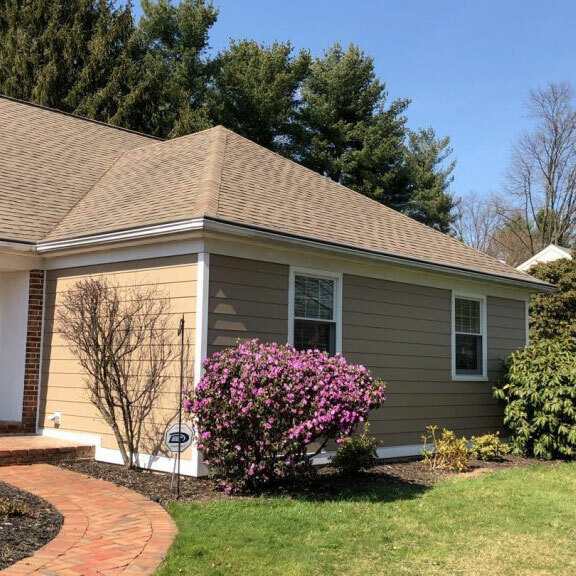 Whether you’re in the market for vinyl, fiber cement, or wood siding, our skilled team can assist you in choosing from the wide variety of colors and styles to match your homes character. Vinyl: An excellent budget-friendly and maintenance-free option. Wood: If you’re looking for that rustic look, there’s nothing that stands the test of time better than properly-maintained cedar siding. 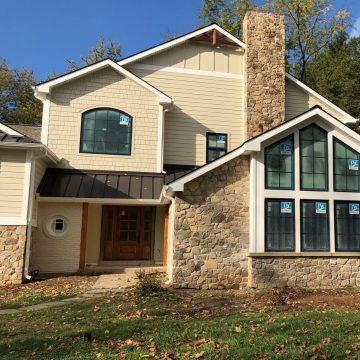 Stucco Remediation: When customers come to us with failing stucco due to water infiltration and improper installation, we have the experience necessary to provide a new solution with James Hardie products. 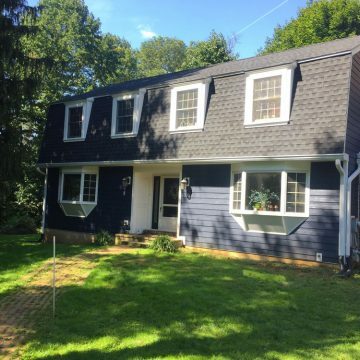 Housewrap and Flashing: Few homeowners realize that no matter what siding you choose, the most important part of the project is what’s behind the siding. We are extensively trained to provide a weather-tight home using only the highest quality products, including DuPont Tyvek housewrap, Hardie housewrap, and Hydrogap housewrap. Over 5.5 million homes across America have chosen James Hardie Fiber Cement Siding. 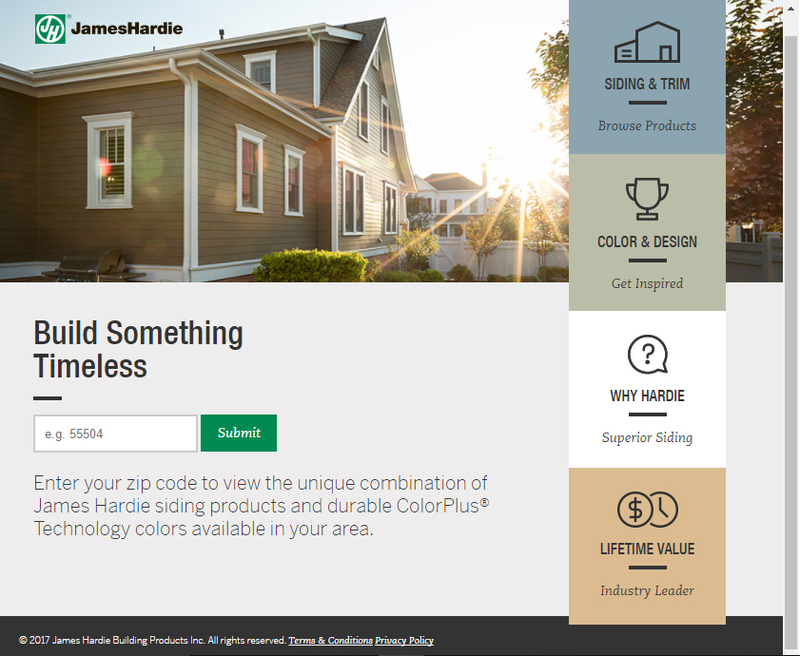 Find out why or start the design process now by visiting our James Hardie page. 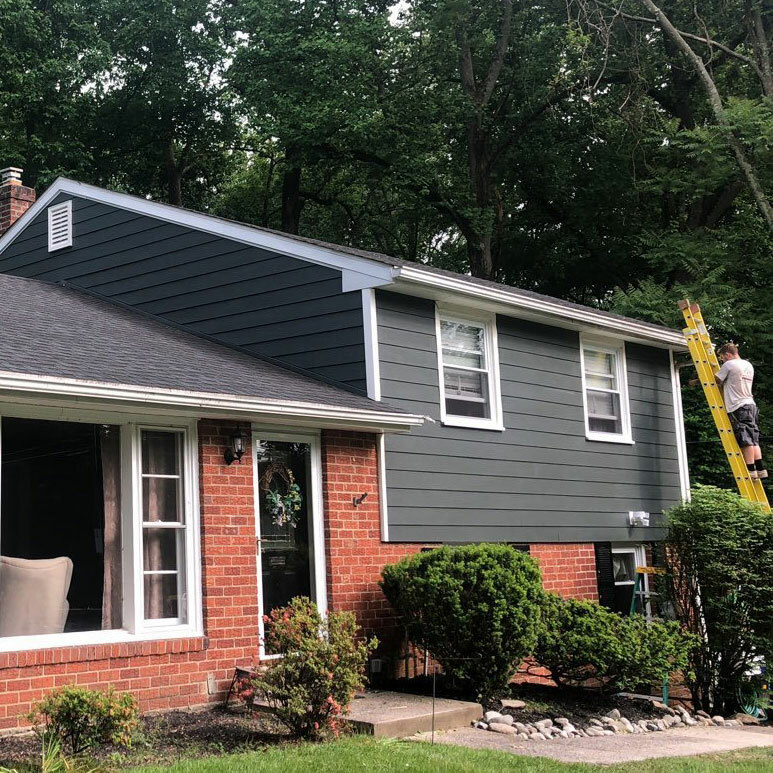 If you are interested in repairing, maintaining, or installing siding, give us a call at 610-461-1118 or contact us online.